These videos were done on Ableton version’s 9, 8 & 7 and will translate seamlessly with all of them! With these Tutorials you should have no problem doing many of the things you would want to do with this program. these videos again and again and learn a little more each time. 03. Drum Racks – What’s is Choking? You also receive these easy to install samples for Ableton’s Drum Racks instrument! So good, you may never need another drum sample! 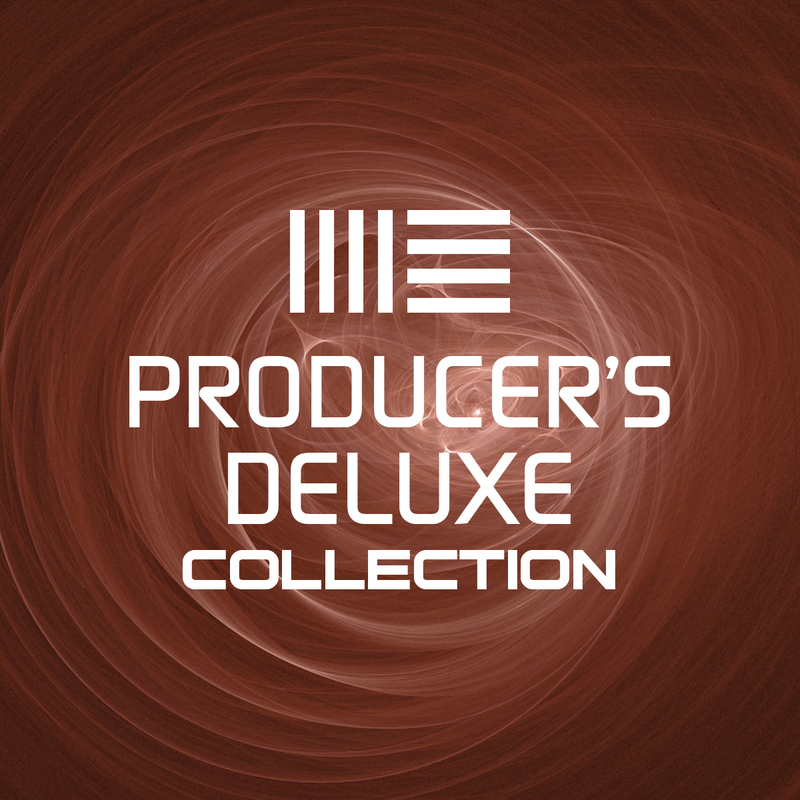 Over 20 Pro drum kits for all different styles! These videos will translate seamlessly future version 9 and before!